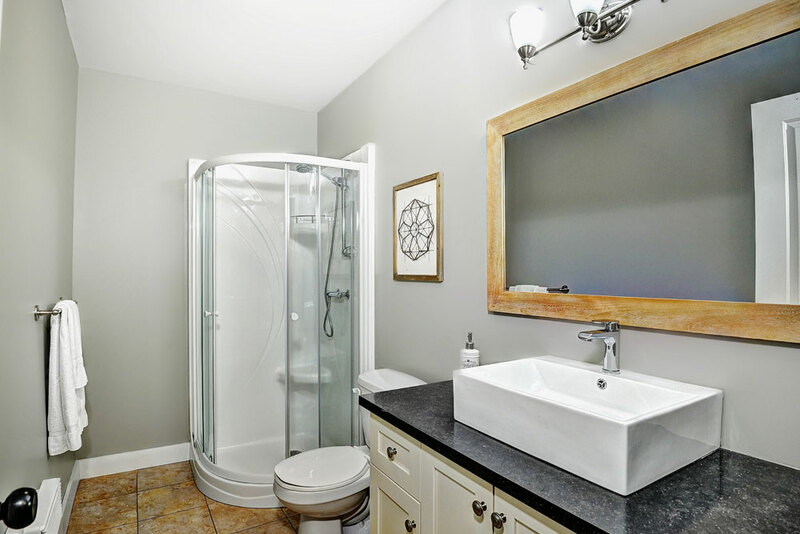 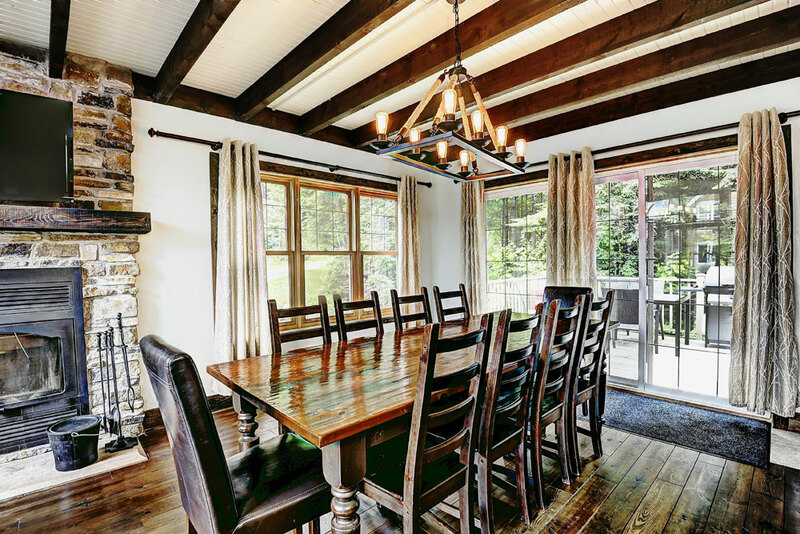 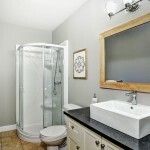 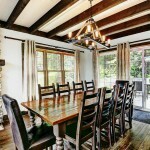 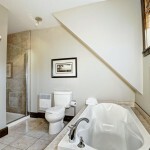 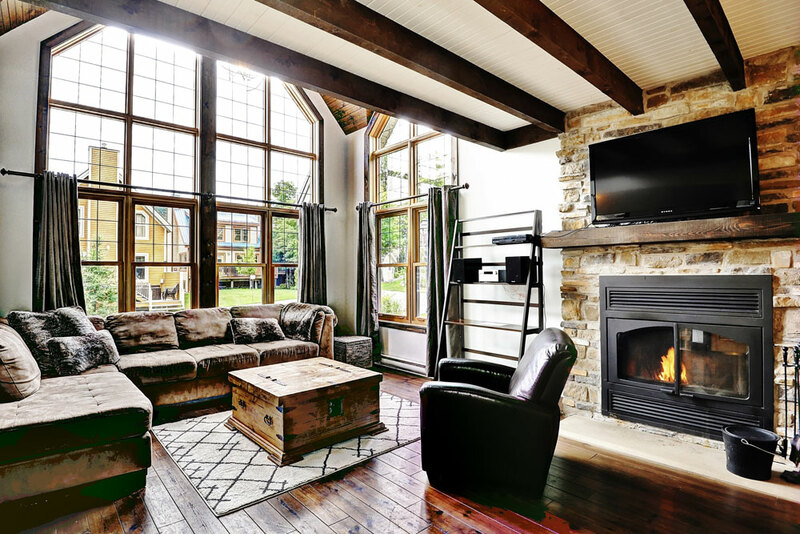 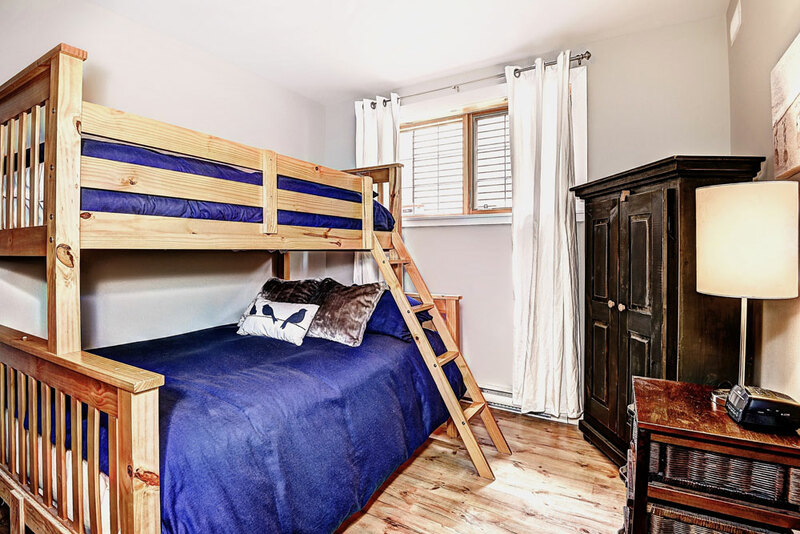 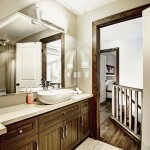 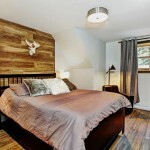 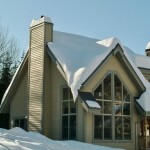 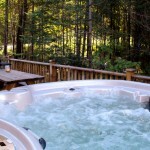 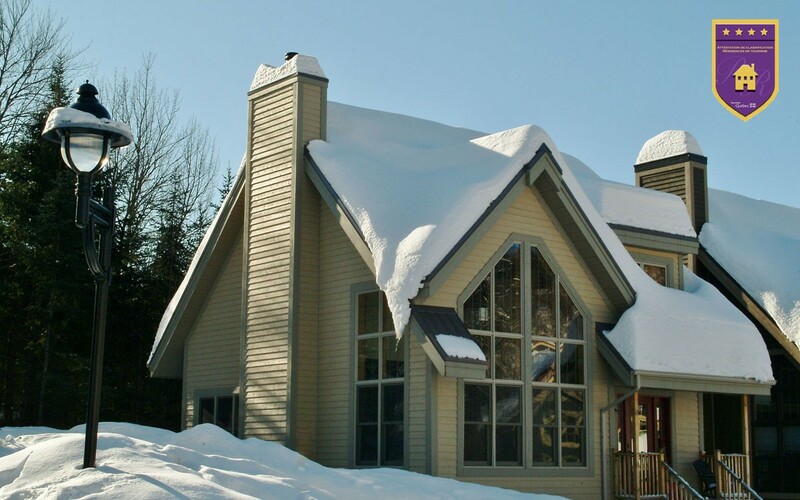 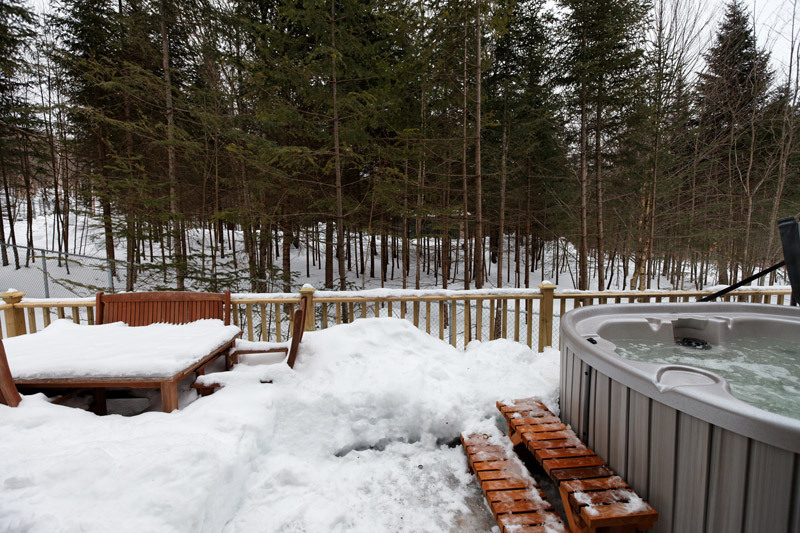 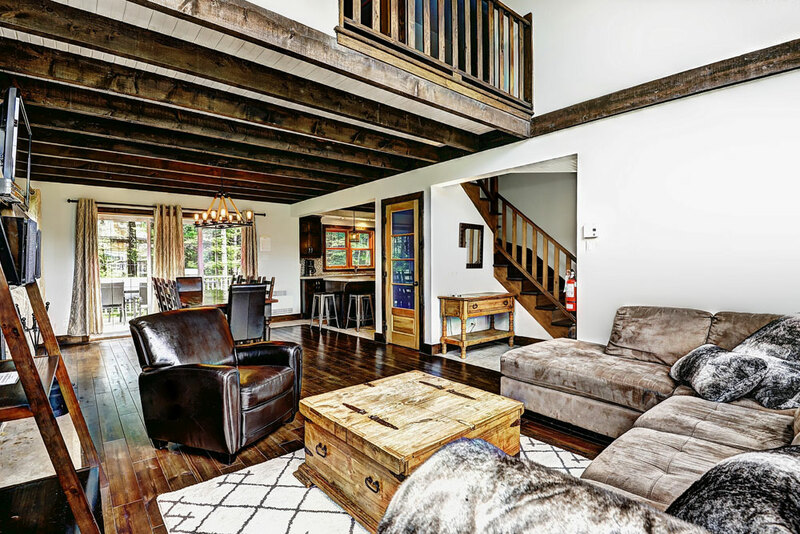 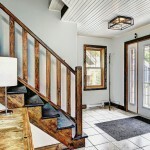 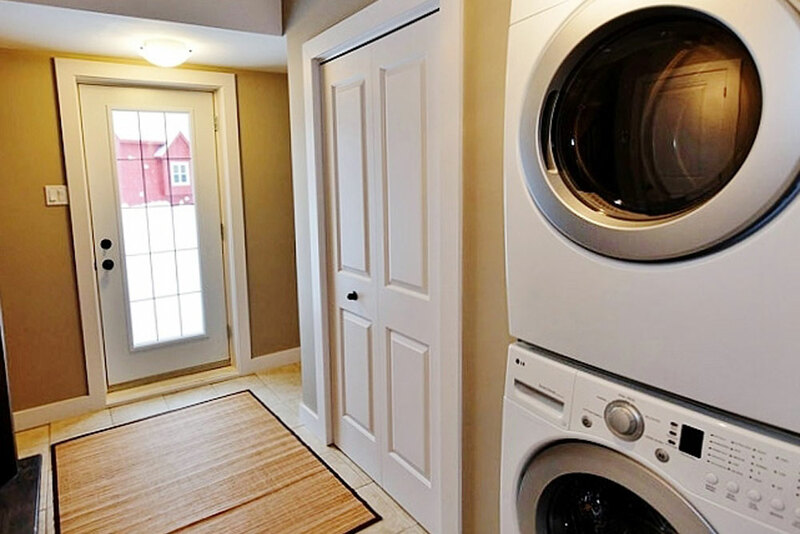 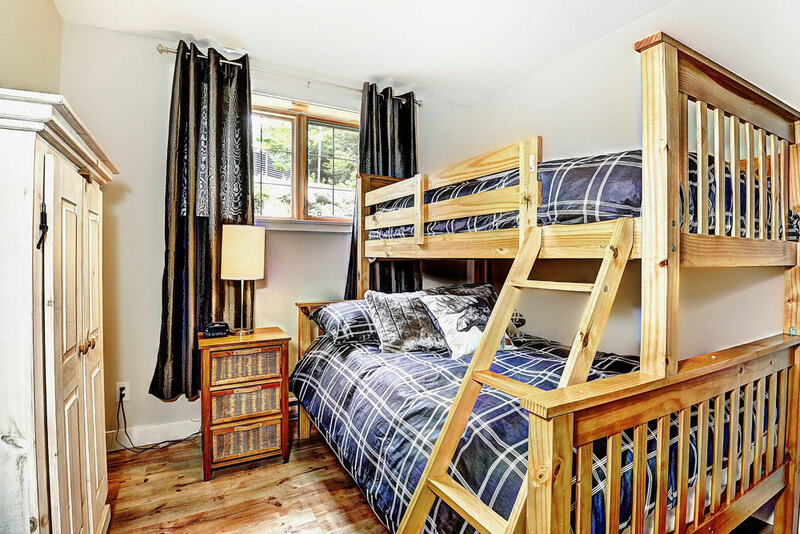 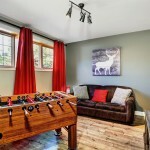 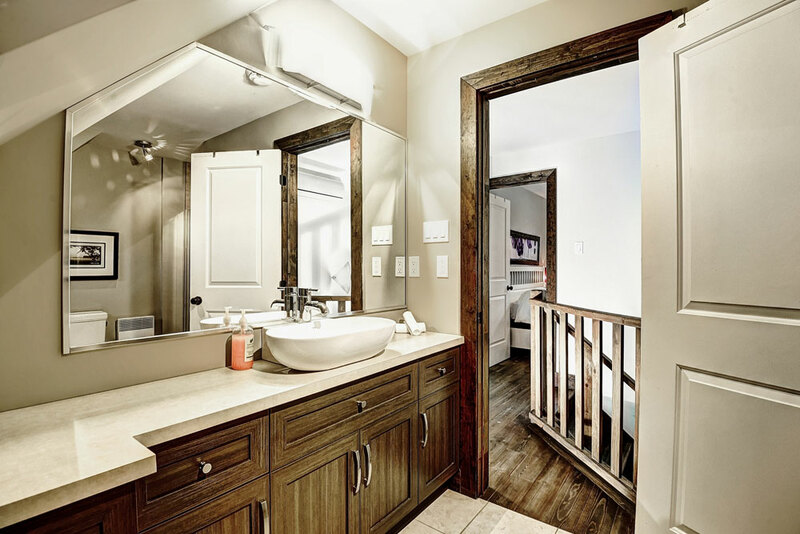 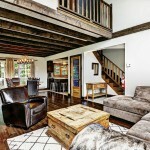 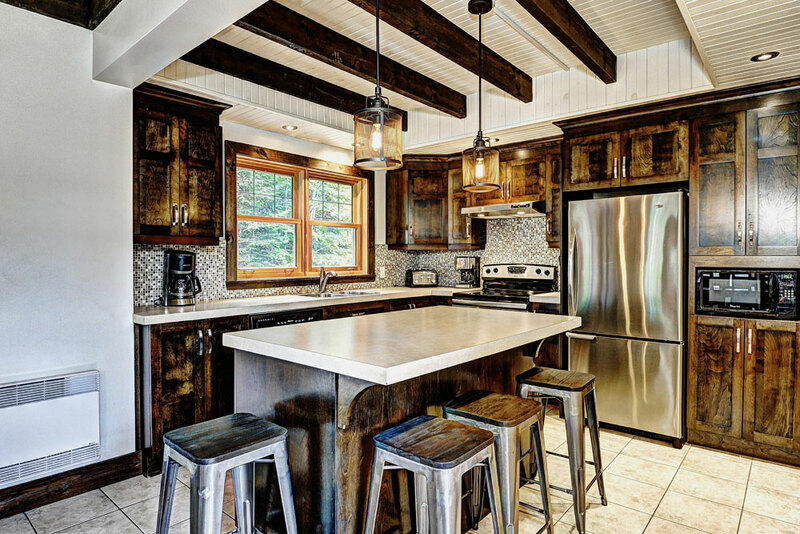 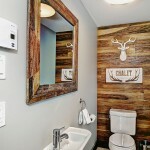 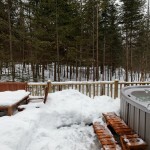 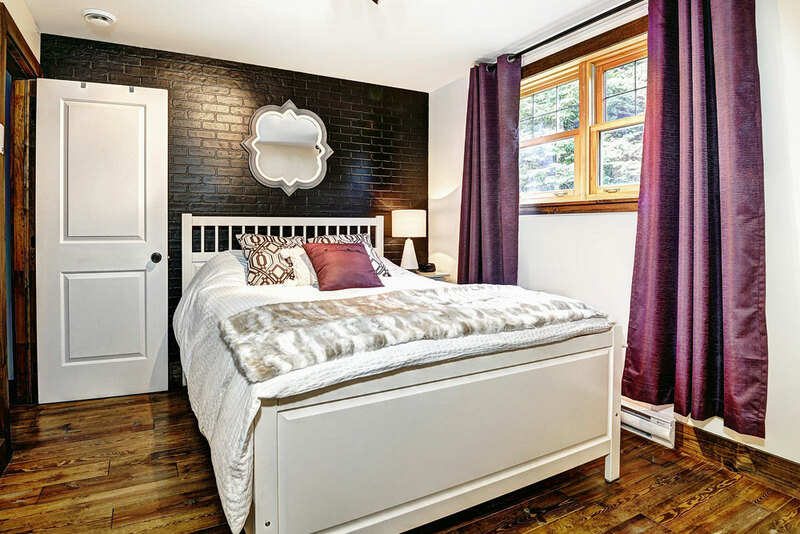 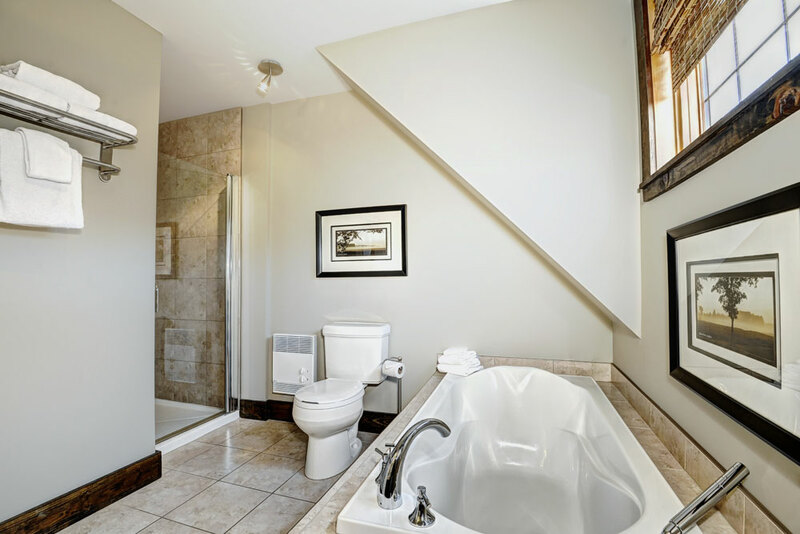 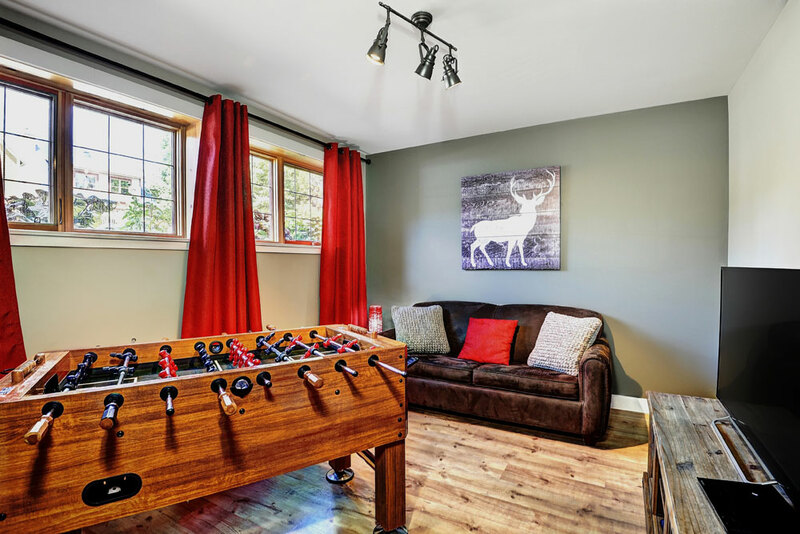 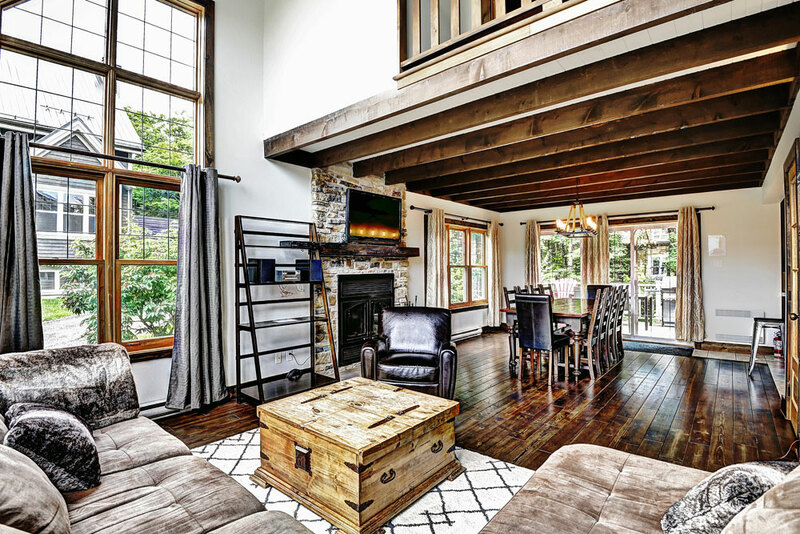 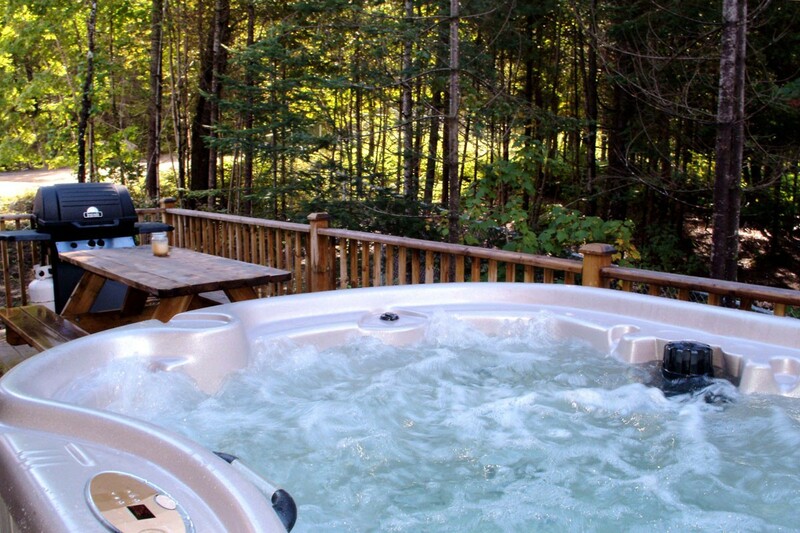 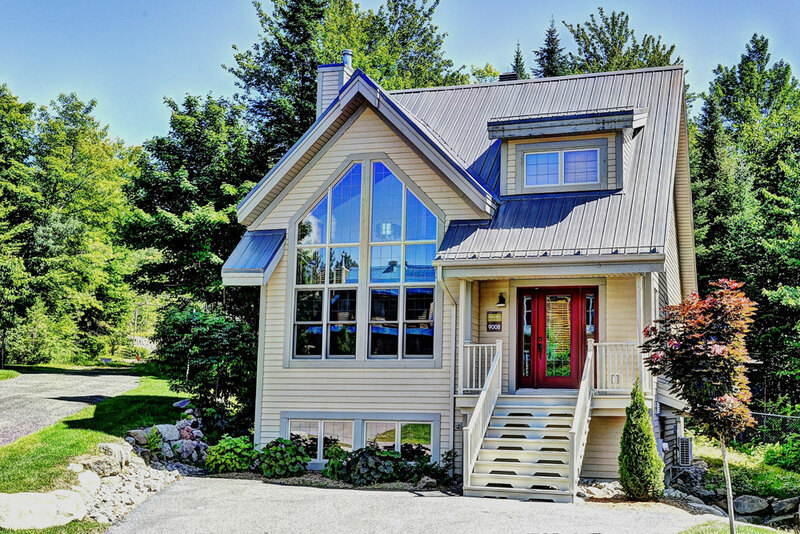 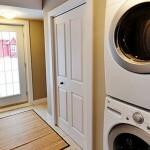 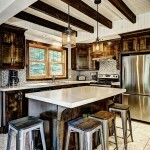 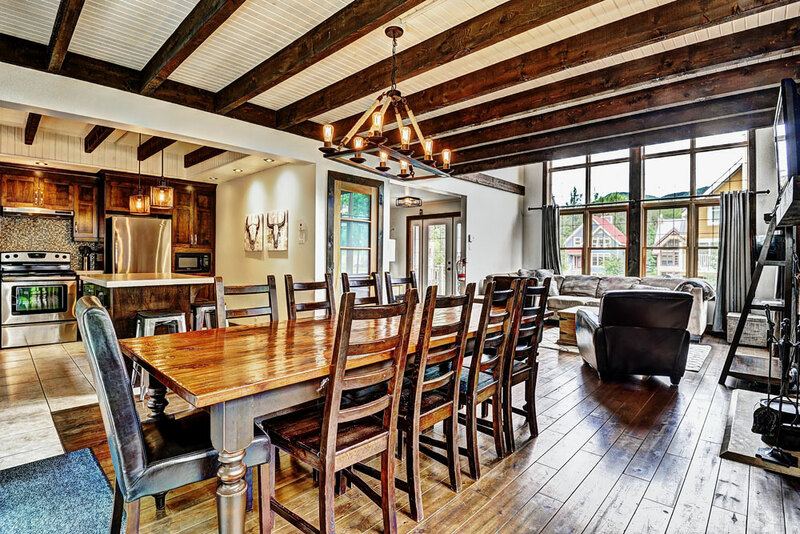 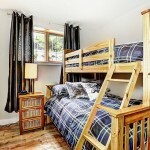 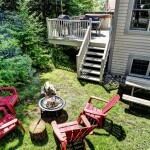 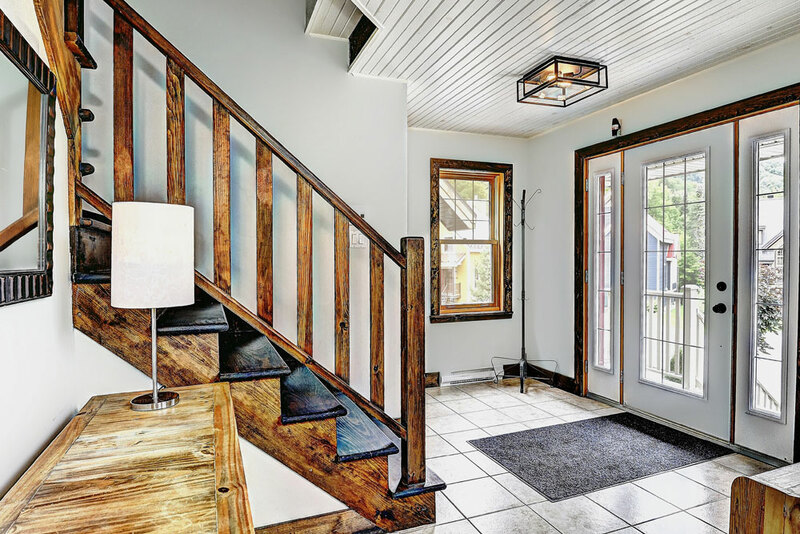 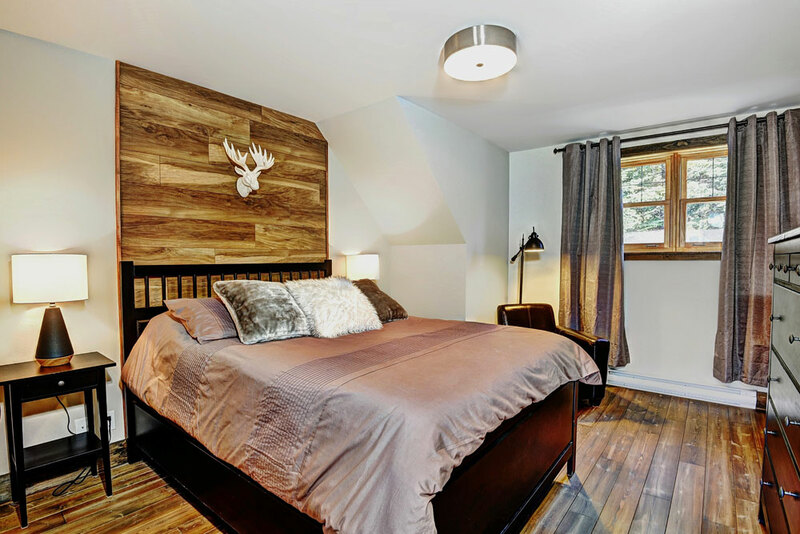 With its generous fenestration and lots of natural wood, this rental cottage with private hot tub is ideal to lodge your family or group of friends in any season in Stoneham, Quebec. 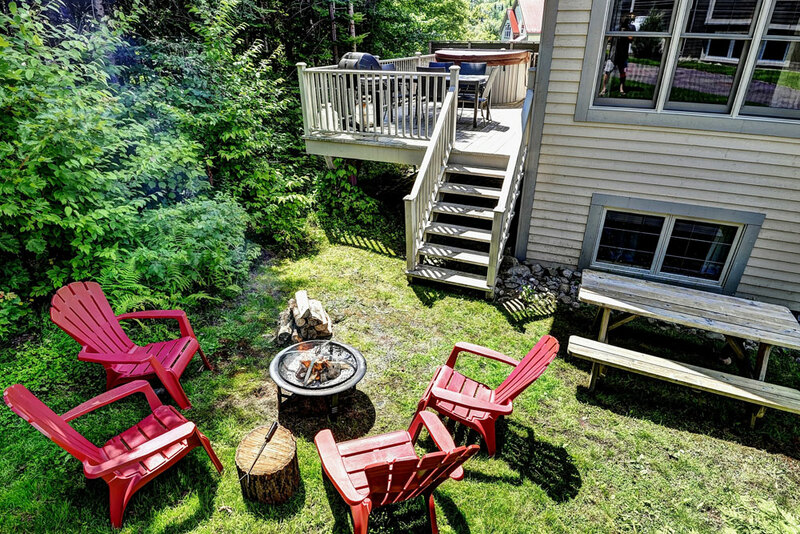 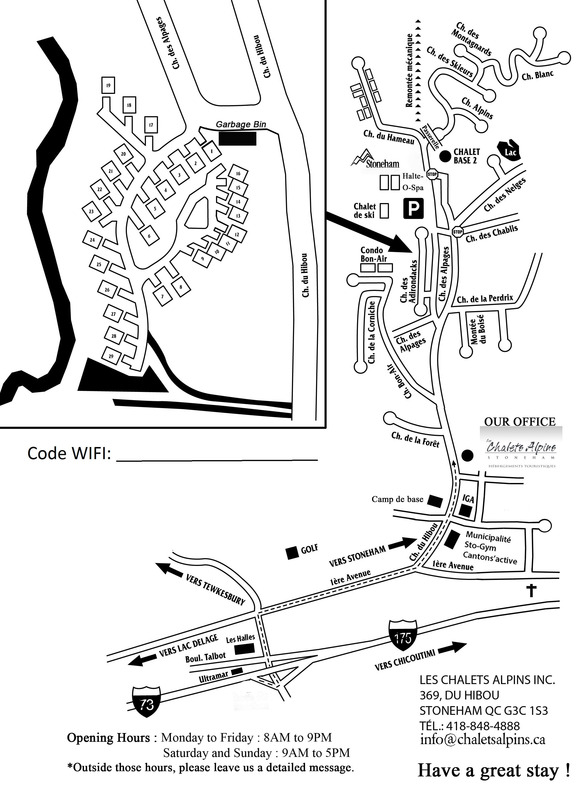 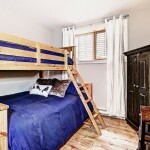 5 minute walk from the ski slopes and well equipped with everything needed for a successful stay, this cottage is sure to please everyone. 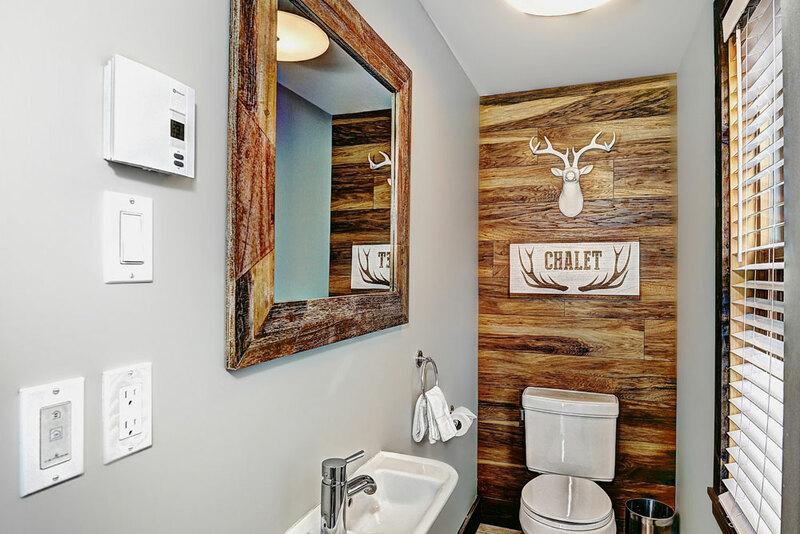 *Cleaning fees of $38 are not included.